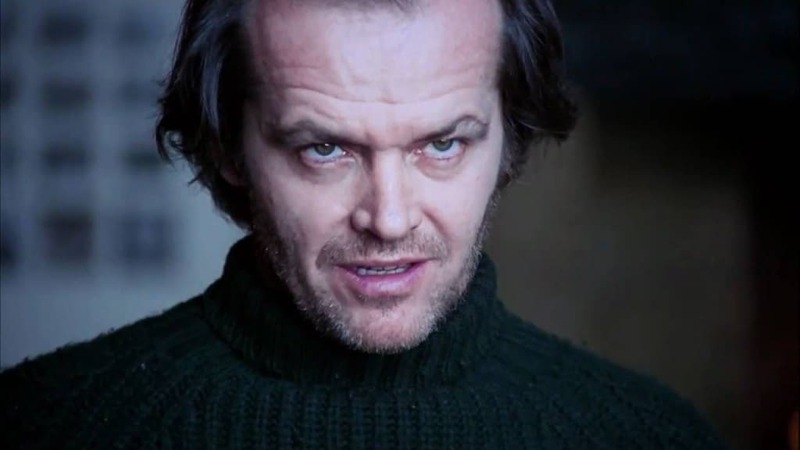 When it comes to creepy horror films, Stanley Kubrick’s The Shining takes the cake. Set in a eerie remote location, filled with the ghosts of the brutally murdered, home to weird inhabitants and guests, everything about the film is designed to make us feel entirely on edge. There is a lot more to the film than meets the eye, however. 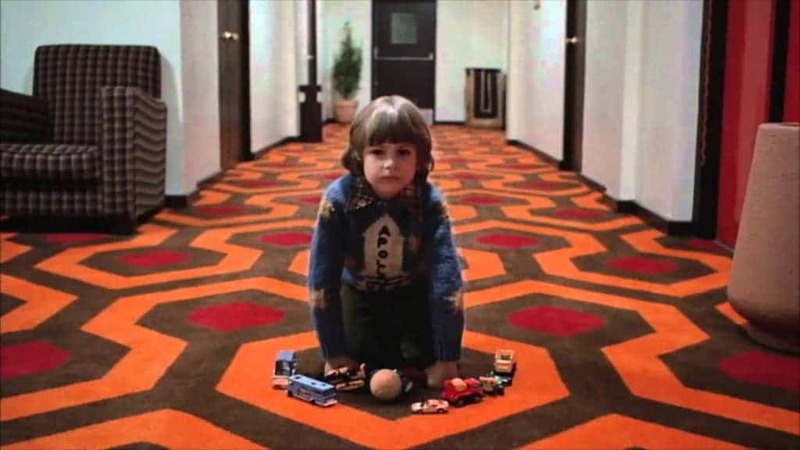 Over the years, people have started to look a little more closely to the images on screen and gradually, have spotted a number of secret messages they believe that Kubrick was hiding along the way. This comes with a warning, though: After you’ve read these things, you’ll never be able to view the film in the same way. The conspiracy that the first moon landing was faked is a hardly a new one, but did you know that many people believe that Stanley Kubrick was in on the act? 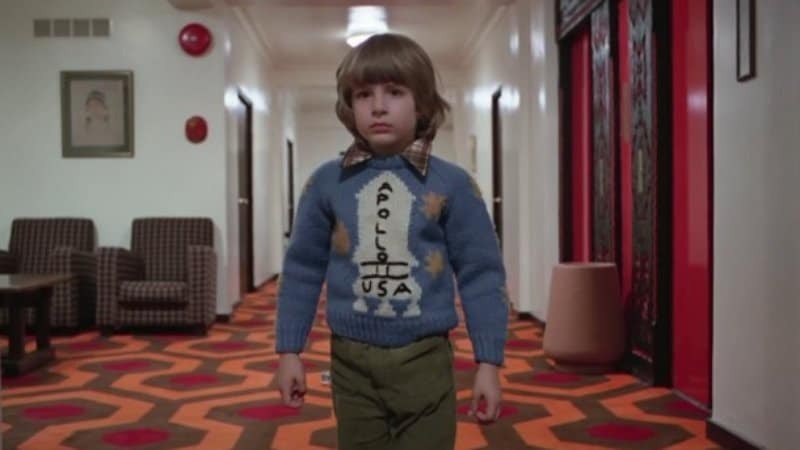 According to some theorists, there are coded messages in the film, such as Danny’s Apollo 11 sweater and the images of rockets in the hotel, which prove that Kubrick helped to set up the whole thing. The Shining, in their eyes, was just a way for Kubrick to say sorry. 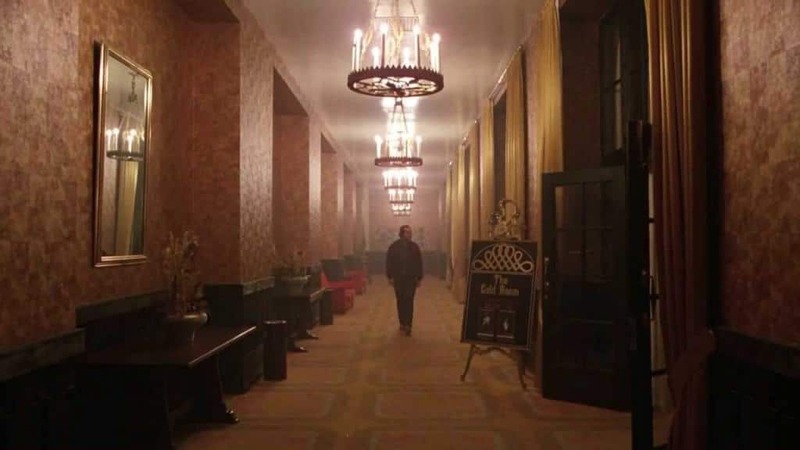 Arguably the creepiest hotel in all of cinema, the Overlook hotel is not somewhere where many of us would choose to spend the night. Apparently, however, there is something much more sinister at play in the location and the hotel itself might just be the site of hell. The idea is pretty convincing, too. 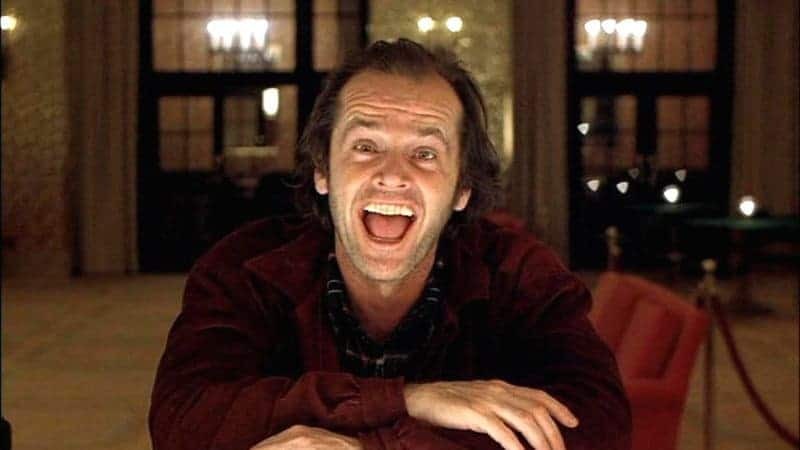 After Jack Torrance signs the contract promising to guard the hotel, he soon descends into evil and madness, bringing many viewers to believe that he had signed a deal with the devil to watch over his domain. Creepier still, the hotel never lets its victims go, making them stay there, eternally suffering. Look a little closer at the Overlook and you might be surprised at the amount of Native American imagery that you find plastered around the place. 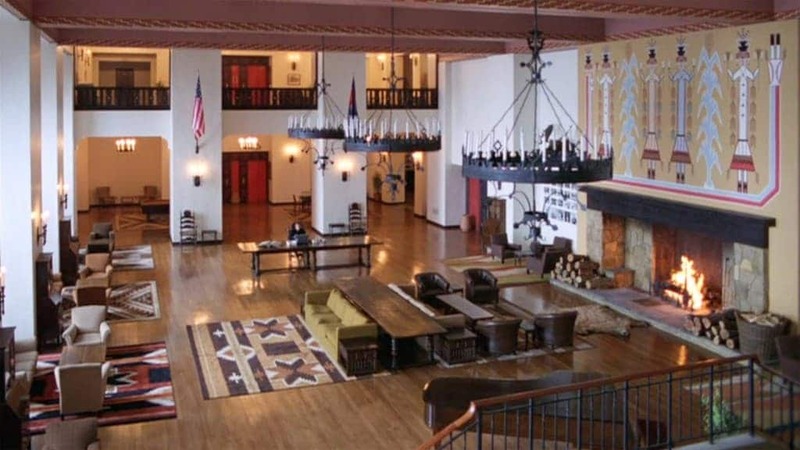 The hotel was even said to have been built on an Indian burial ground, bringing many viewers to believe that the film is actually referencing the mass Native American genocide that took place in the location before the building was even around. The river of blood that crops up again and again in the film is nothing short of iconic but according to some people, there may be more to the scene that meets the eye. Closer looks at the shot seem to reveal a hidden object moving through the river of blood and whilst it has not been confirmed or denied by people who worked on the film, theorists believe that it could be very significant to the film’s meaning. Could the hiding object be the key to the hotel’s secret? 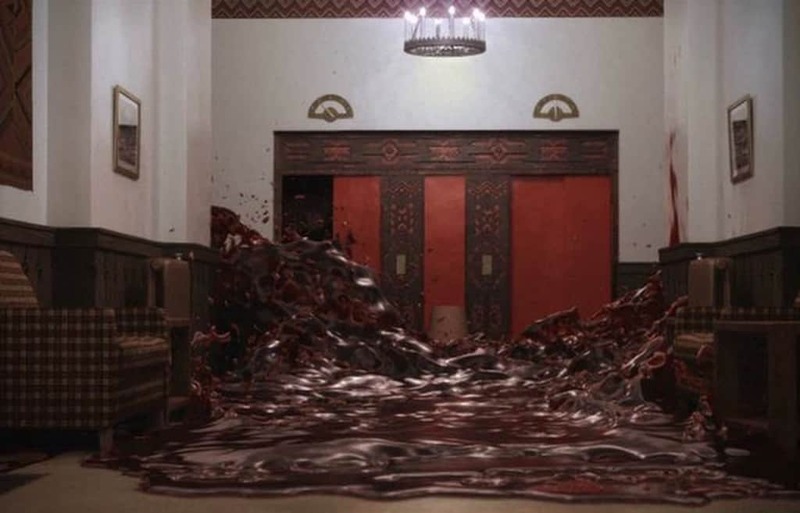 The closing image of The Shining is one that has gone down in cinematic history, representing Jack Torrance’s new place with the ghosts of hotel. However, it has been suggested that the photograph is a lot more sinister than it at first seems, with viewers noticing that Jack’s position mirrors that of the Devil on Tarot cards. Primed in the center of hell, it seems that Jack has taken on the role of ruler. Numbers are of big significance throughout the film and if you pay attention, you will see patterns cropping up all over the place. The number 42 seems to be particularly prevalent in the film, leading many people to believe that it is a reference to the Holocaust, as 1942 was the year in which the “final solution” was first used. Spookier still, the Nazi eagle symbol pops up throughout the film, appearing on memorabilia and clothing. The myth of Theseus and the Minotaur is known the world over, and tells the story of how a young man must enter the deadly labyrinth of the minotaur in order to kill it. 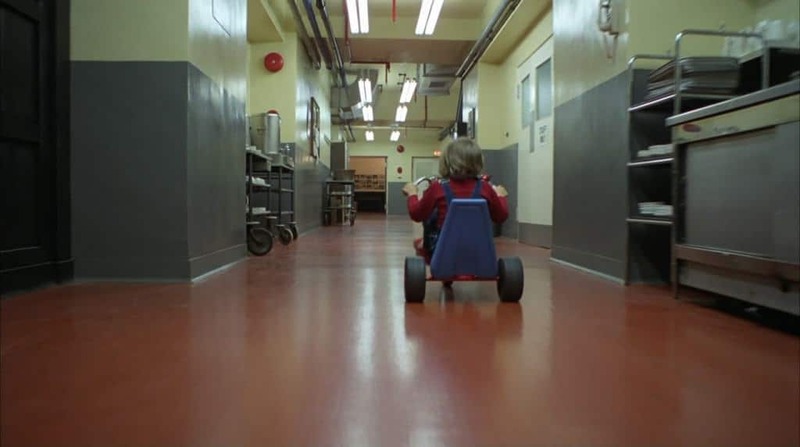 Many theorists believe that The Shining is a modern retelling of the myth, with Danny hunting the corridors of the Overlook hotel in order to thwart his mad father. 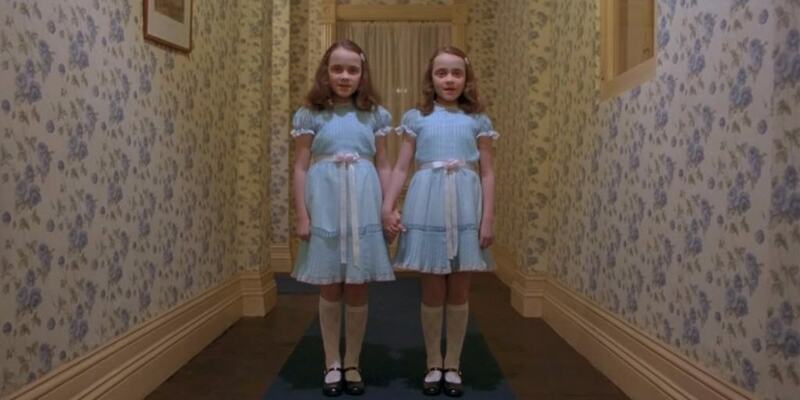 The twins in The Shining are one of the creepiest symbols in the movie, and have taken on cult status around the world. Whilst most assume that they are the daughters of previous owner, Grady, many people believe this is just a ruse. 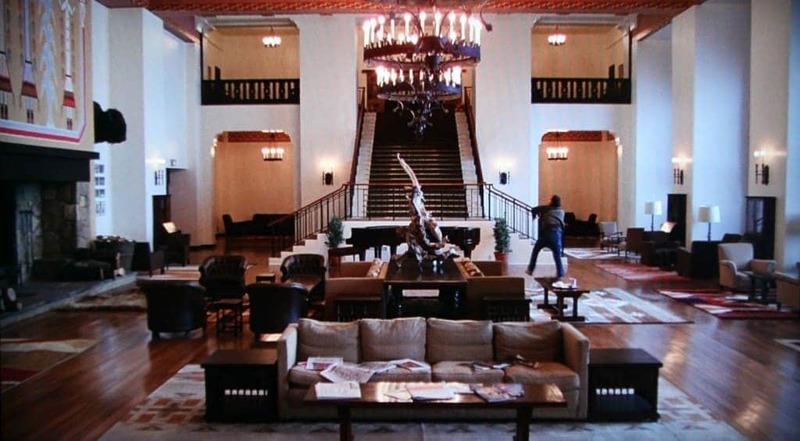 In the film’s early stages, a member of hotel staff tells Jack that Grady’s daughters were aged eight and ten before they died and therefore, cannot be the twins we see later on. The Gold Room in the Overlook plays an important part and in some viewers’ minds, might be hiding something very important. The photo taken in the room at the end contains a man who looks spookily like President Woodrow Wilson, the man behind America’s abandonment of the Gold Standard. The photo is undoubtedly sinister, suggesting that the President did the wrong thing by abandoning the national currency. 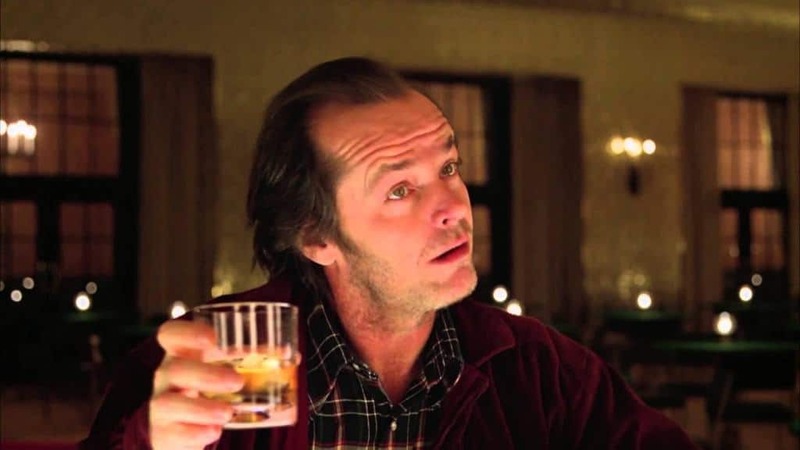 Jack’s downfall in the film is one of the scariest thing about the story and whilst we might think that it’s only a movie, there are many reasons which suggest otherwise. A ski poster at the beginning seems to have the words “Monarch” beneath it, which is a codename for the CIA behavioral control program, MKUltra. Driving government mind control, the MKUltra is highly infamous and theorists believe that by referencing it, Kubrick was actually revealing the effects that the program had on its participants. 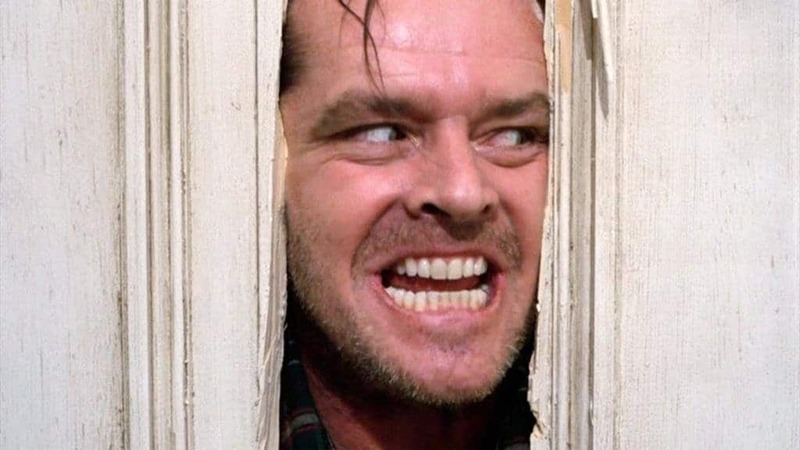 Before it was a film, The Shining was a celebrated novel by Stephen King and in it, many things were a lot different. 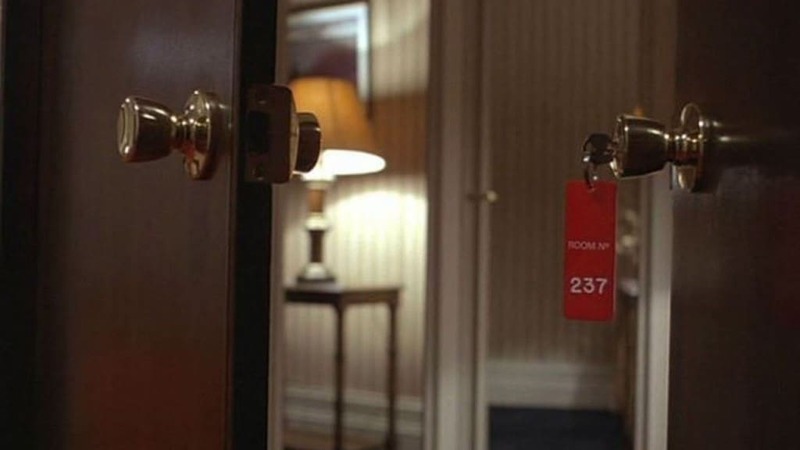 Chiefly, the film’s infamous Room 237 was originally Room 217, which many people Kubrick changed for a sinister purpose. The number 237 could reference the fact that the earth is 237,000 miles from the earth, and that Kubrick was involved in the original moon mission. 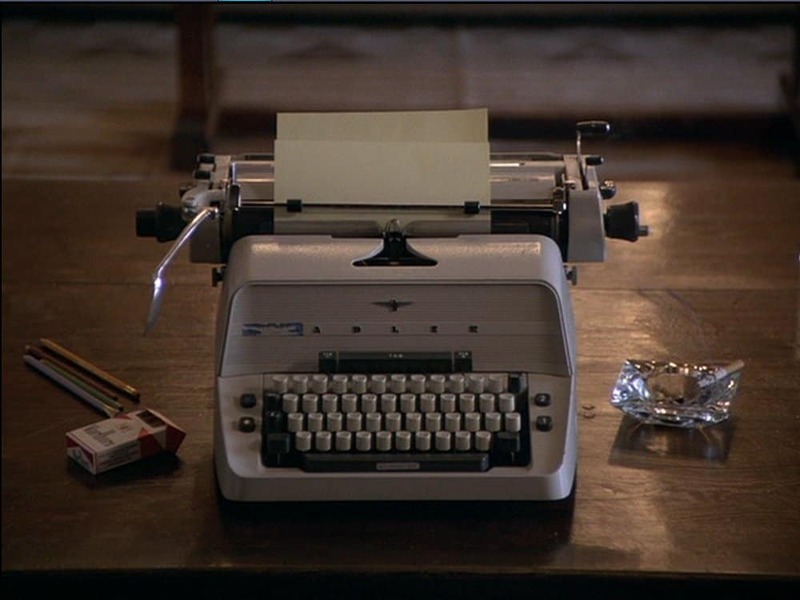 Jack Torrance’s typewriter plays an important part in the film, but if you look a little closer, you might spot something a little strange about it. At first a light-tan color, the typewriter appears later in the film as a shade of blue, a change that is not referenced in the film. Whilst many believe it was an oversight on Kubrick’s part, others claim that it speaks volumes about the film as a historical event. 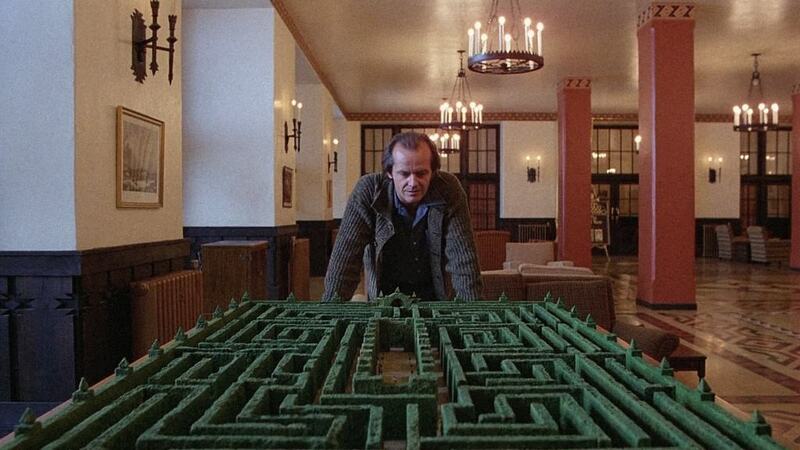 If you think that the Overlook is like a maze, then you wouldn’t be alone. When theorists came to map out the location’s architecture, they noticed a lot of strange things about its makeup and in fact, many of the rooms shown on screen should not exist. Locations of doors and windows don’t make sense when taking into consideration the other rooms and hallways. Was Kubrick trying to cover up a secret? 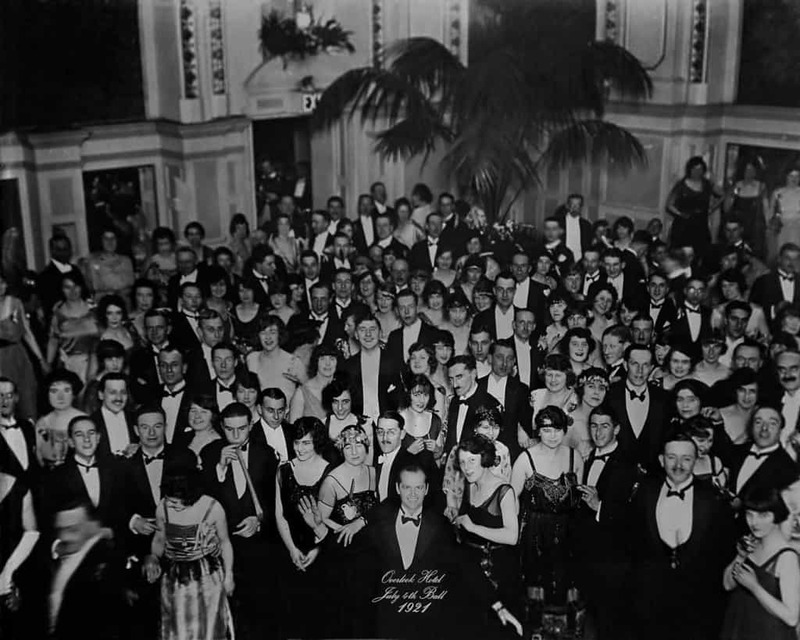 Whilst most people watch The Shining from beginning to end, there are a group of viewers who believe that it is meant to be considered another way. By watching the film backwards, theorists noticed strange images and overlays, which they believe are meant to shed light on the characters’ hallucinations and visions. Danny’s bathroom in the hotel is covered with Disney stickers, one of which is Dopey the dwarf. However, after he has his first vision of the river of blood, the sticker has all but disappeared. Many people believe that it is incredibly significant, showing that after his vision, Danny is no longer a “dope”. A blink-and-you’ll-miss-it moment, one of the very first scenes shows Jack reading a copy of Playgirl. While Kubrick’s reasoning for including the magazine is unclear, once you see the scene for the first time, you can’t unsee it. 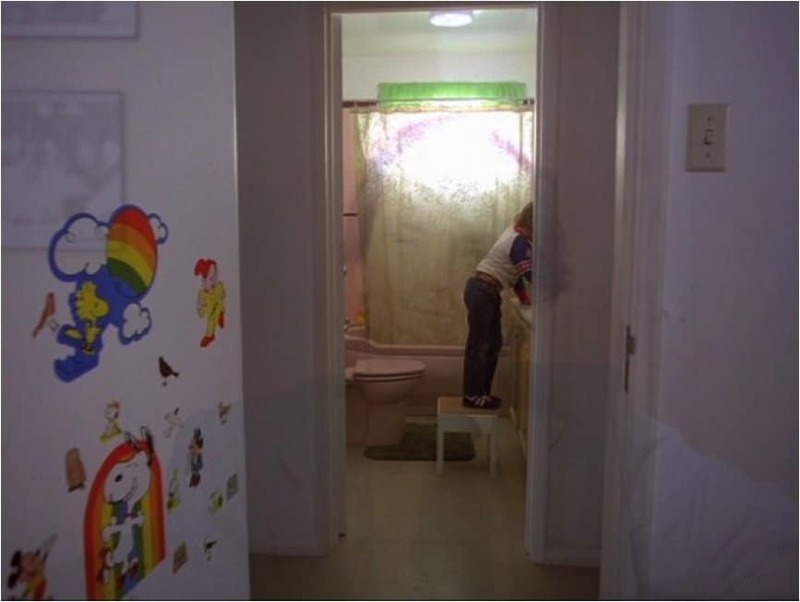 The narrative of The Shining is so weird that it has led some people to believe that the entire thing is just a dream. With the layout of the hotel making no sense, the strange visions that Jack and Danny have and the disappearing characters, many have come to believe that the whole thing is just a dream, a nightmare in Jack’s damaged mind. When Stanley Kubrick died in 1999, the cinematic world went in uproar. Over time, however, the director’s death became something of an obsession for some theorists and by looking back over his work, they believe they spotted something very strange. 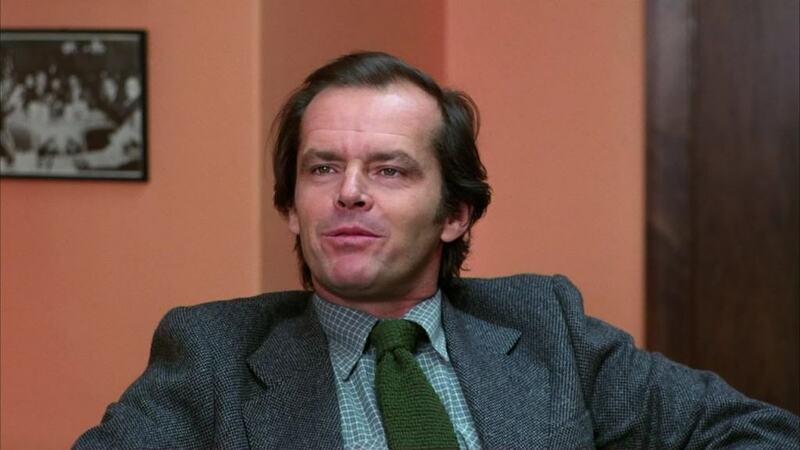 In many of his films, including The Shining, there are a number of Masonic and Illuminati symbols, leading some to believe that the secret society were behind his death. 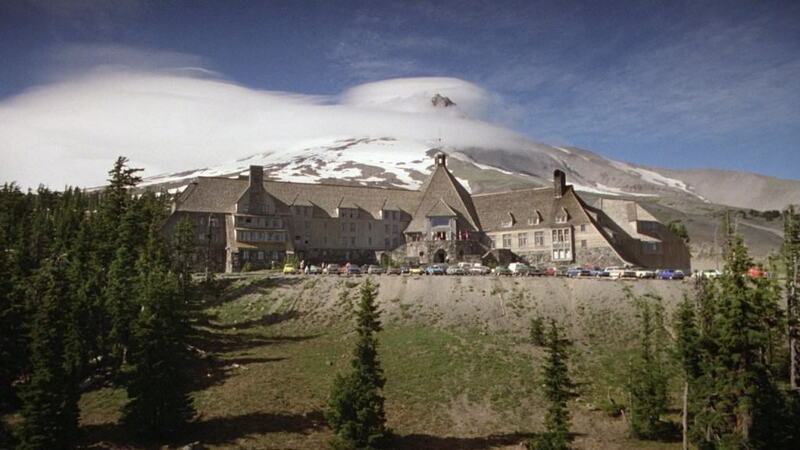 With the amount of strange happenings on the set of The Shining, many people believed that evil forces were at play. Strangest of all, large parts of the set were destroyed in a freak fire that erupted during the night, anticipating the film’s ending. Of course, there could be something else entirely going on. 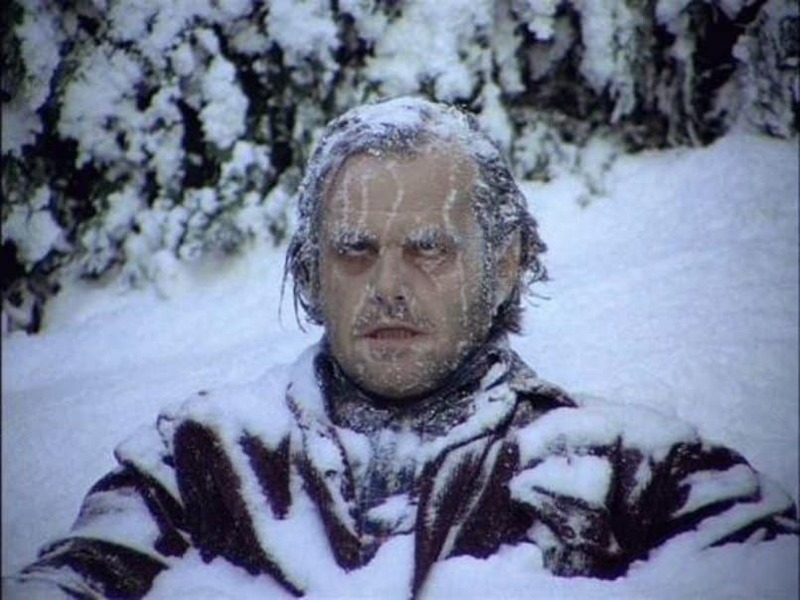 A film blogger recently noticed similarities between The Shining and Frozen and we have to admit, it’s pretty convincing. With menacing main characters, isolated and desolate landscapes, innocent younger characters and a lot of peril, Frozen has all the makings of a Kubrick horror, without the blood, of course.